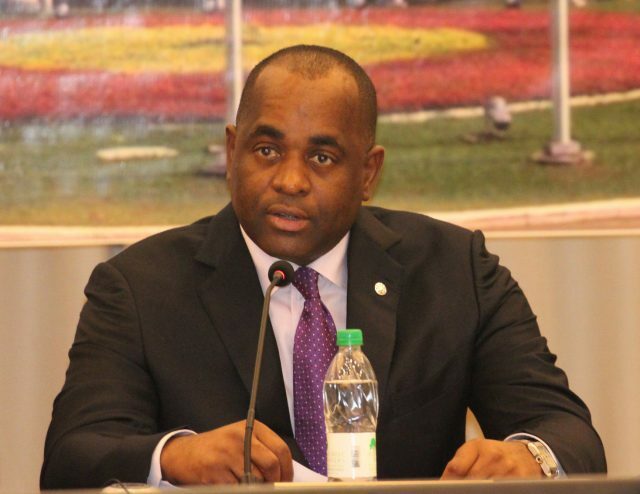 Prime Minister Roosevelt Skerrit said that Climate Resilience Execution Agency of Dominica (CREAD) will replicate international agencies. He said that the success of the CREAD will rely heavily on the public service. He said that the CREAD has receive tremendous support from international donors. Skerrit was speaking at a special strategic session of the Committee of Permanent Secretaries at the Office of Disaster Management. Meantime, Skerrit said that funding has already been committed towards the national CREAD.